Craving ice cream, the freezing and formless – but tasty and delicious nectar? 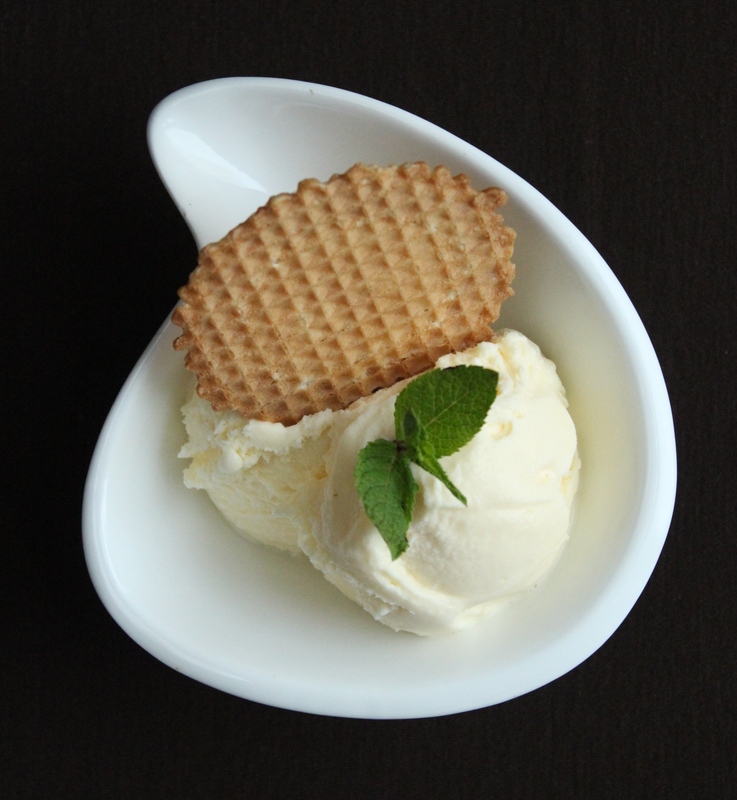 Here is the homemade Italian gelato recipe! Summer has finally arrived and it is time to fully enjoy gelato, Italian ice cream, the king of the summer season, sweet and refreshing! Everybody knows ice cream, but few probably know that long ago, ancient civilizations served ice for cold foods for thousands of years. The Arabs were the first to use milk as a major ingredient in the IX century. Ice cream, derived from iced-cream, is a frozen dessert usually made from dairy products and sugar, and often with fruits or other flavorful ingredients. So why not prepare this tasty treat at home? Homemade ice cream is easier than you think; it is genuine and healthy, because it is chemical-free, as well as nutritious – both adults and children love it. Recent studies show that ice cream can affect your mood, helping you relax and sleeping better (but I think we all already knew that it just makes us happy!). 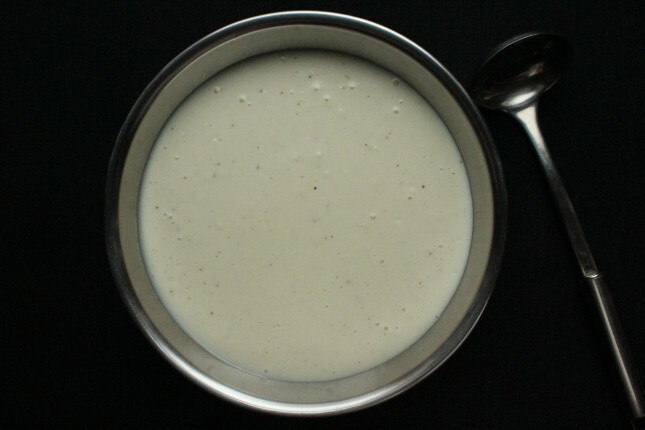 Vanilla ice cream is perhaps the most versatile and easy one to make. Its preparation requires a few common ingredients such as milk, cream, eggs, sugar and vanilla. It can accompany fruit or cake, be used in a delicious affogato al caffé (meaning ice cream “drowned in coffee”), eaten with berries or plain delicious just by itself!